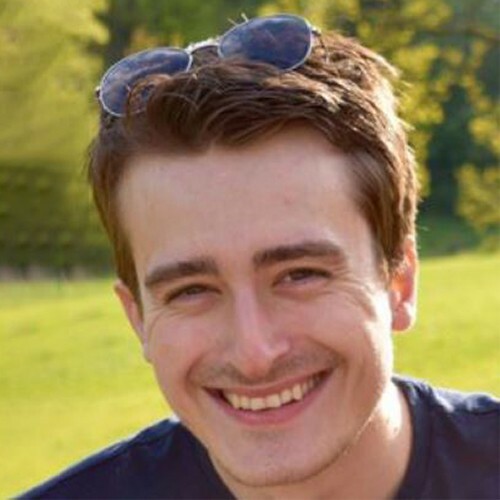 Treating creativity as a practical skill as told though the lens of a senior game designer's process at Sumo Digital Ltd.
Senior Game Designer - Sumo Digital Ltd.
Joe Kinglake is a passionate game developer who has spent the last decade pushing himself as a designer. Currently he is a Senior Game Designer at Sumo Digital Ltd. working on an unannounced title. In the past he has worked as a game designer on titles including as Star Citizen, Horizon: Zero Dawn & Killzone: Mercenary.